In the year 1900, the surgical staff of New York's Knickerbocker Hospital seeks to practice innovative medicine and combat the staggeringly high mortality rates of the time. Under the direction of Dr. John Thackery, a man fighting the demons of addiction and his own lofty ambitions, they contend with technological limitations and financial hardships. The staff must attract wealthy patients to pay the bills without sacrificing the quality of care they provide to all of the patients depending on them for survival. The Knick: The Complete First Season [Blu-ray] with Digital HD. 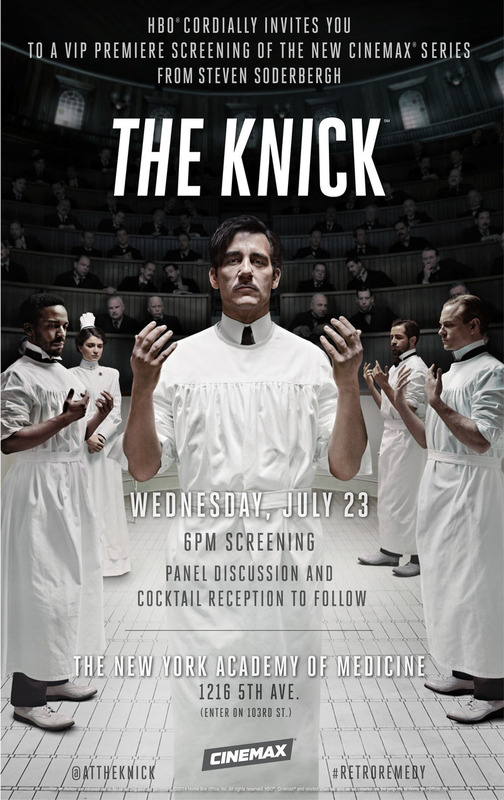 DVDs Release Dates is the best source to find out when does The Knick come out on DVD and Blu-ray. Dates do change so check back often as the release approaches.